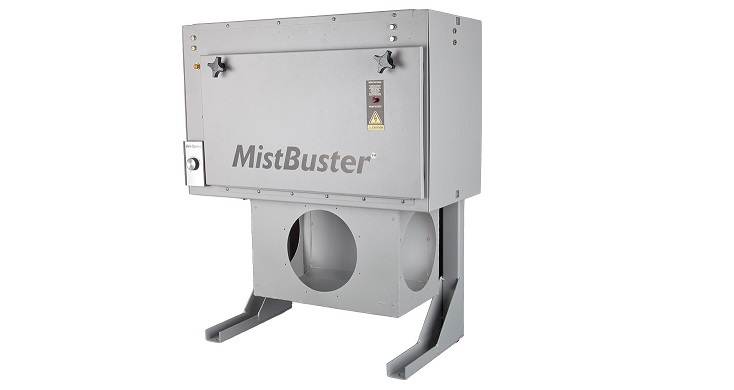 The MistBuster® 500 is a mist collector designed to capture and clean mist and smoke from metalworking applications in industry. Patented technology insures high efficiency with no disposable filters in a compact machine mounted package. A variety of mounting options on this mist collector allow for maximum versatility.